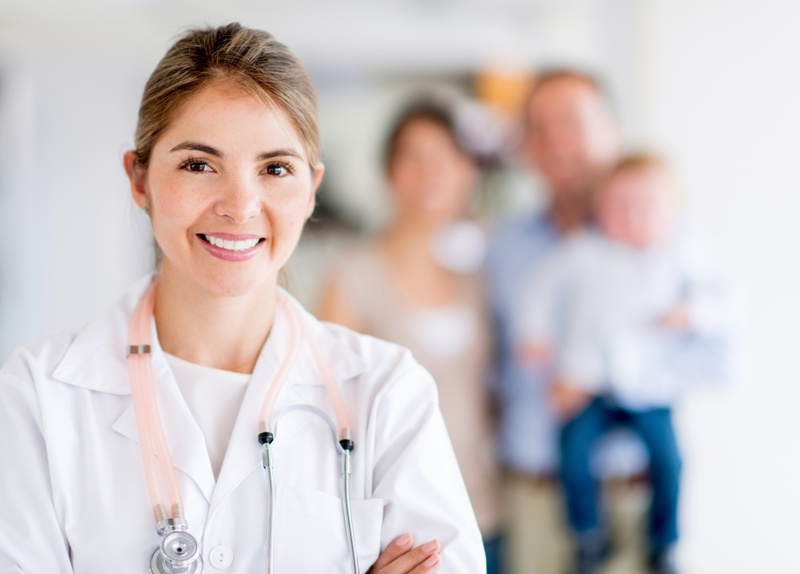 Inpatient Physician Associates takes pride in managing patients through the continuum of care™. 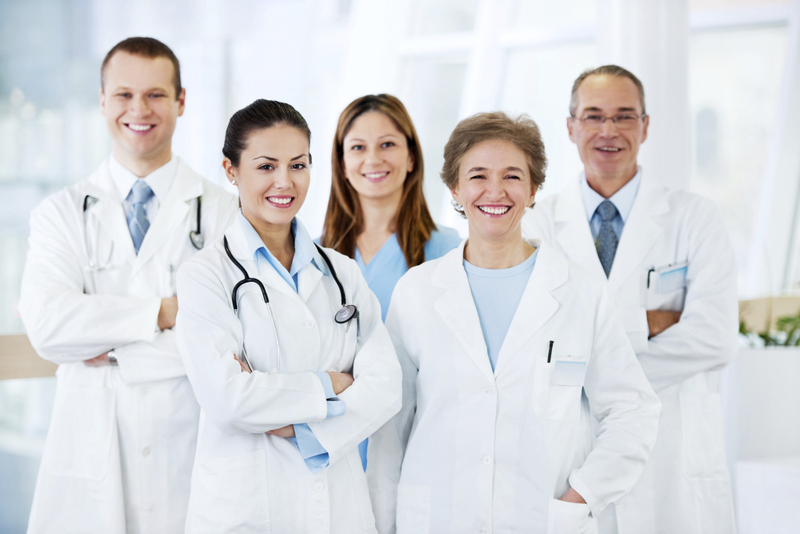 We tailor the design of a program to meet the needs of its healthcare partners. 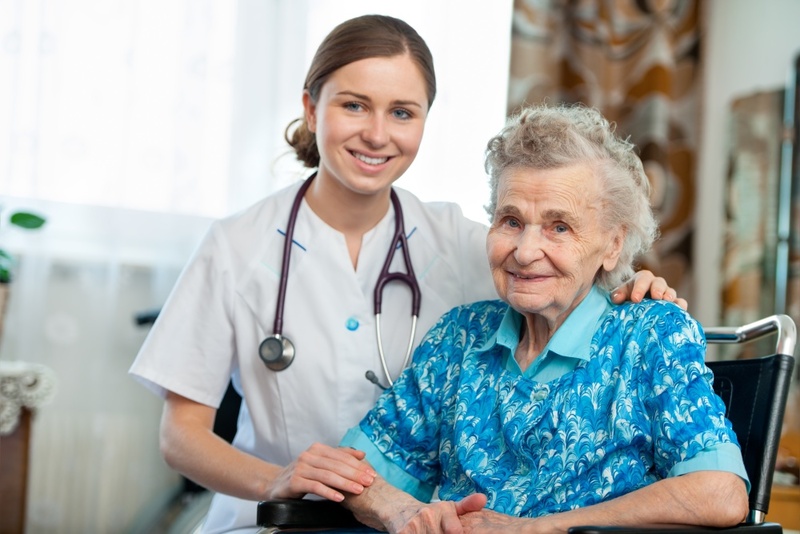 We provide 24/7 in house programs, traditional on-call programs, for Emergency Room services and/or acute care services. 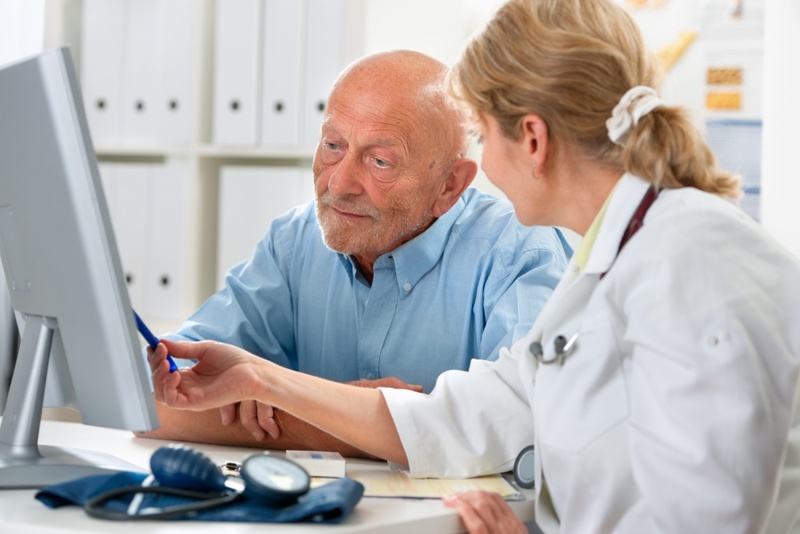 We also provide post-discharge and transitional management, including coverage in Rehabilitation Facilities, Skilled Nursing Facilities, and Long-Term Acute Care facilities.